Oak Hammock Marsh, Manitoba, Canada, June 9, 2006. 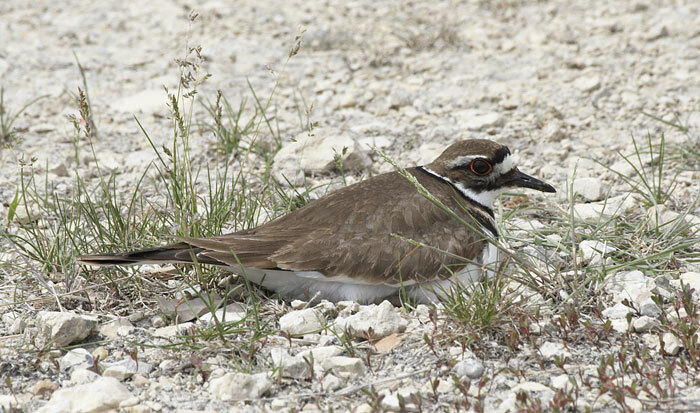 The Killdeer is on a nest. Here are the eggs.